We offer a wide range of lift truck leasing and financing programs. 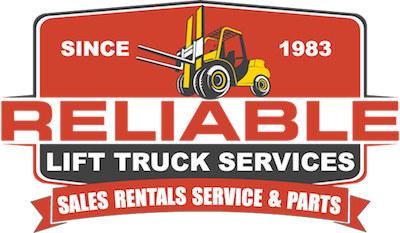 Whether you’re expanding your business or upgrading new or used lift equipment, our knowledgeable team can help tailor a leasing program that meet your needs. We work with several leasing providers, contact us today to learn more or for a free quote.